Custom made stlye and the latest designs is what keeps Crafted Interiors one of the leading suppliers in Bedroom Furniture. Fulfil all your storage requirements with our exceptional service from design to installation. Choose from a wide range of materials, colours and finishes. 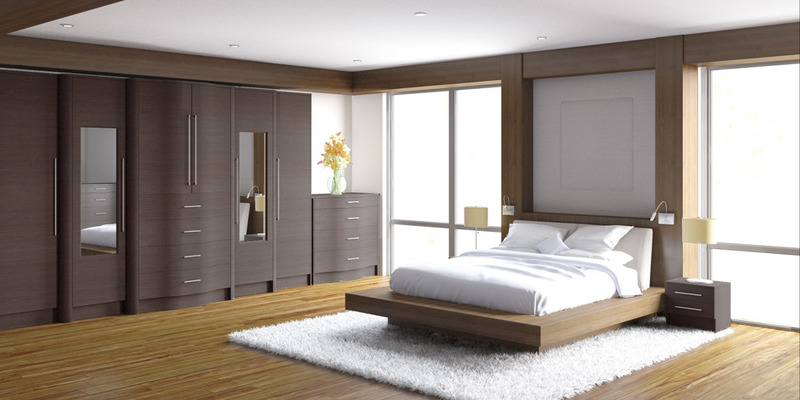 From the distinctive vibrancy of Contemporary Fitted Furniture to the warmth of Traditional finish. Versatility of all of our designs means we have the options and styles to suit all your storage requirements even angled spaces can be made into clever space saving solutions. Crafted Interiors manufacture all of our products, we control the quality of our furniture and can offer a wide range of designs at the right budget to suit you.